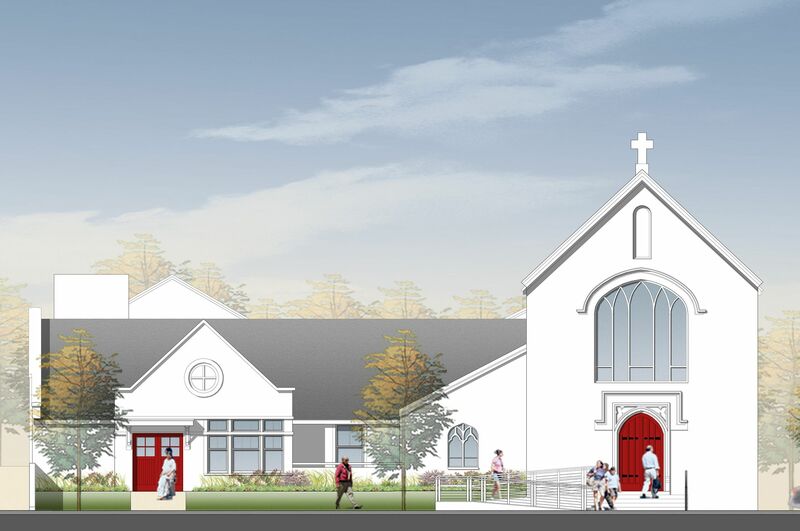 St. Luke's - San Lucas Episcopal Church - SMOOK Architecture & Urban Design, Inc. 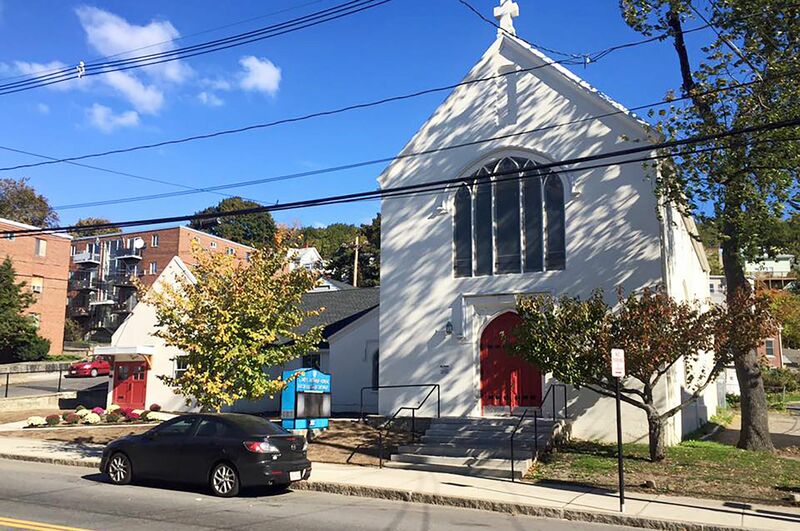 In 2013, SMOOK Architecture was commissioned by the Episcopal Diocese of Massachusetts and the St. Luke’s Church in Chelsea, MA to design improvements and upgrades to the existing 15,000 SF church, originally constructed in 1914 and connecting Sunday school, built in 1965. Work on the three existing buildings includes several new additions and renovation to the interiors including the installation of a new three-stop elevator and improved handicapped accessibility upgrade systems throughout the property. A strong emphasis has been placed by the Diocese upon the need for all improvements to be energy efficient and to be utilize sustainable design practices.